Know everything about the balearean boc habitat. First, hunting this unique species in Formentor hunting area, and later touching the sky from the top of the Tramuntana mountain range, named World Heritage by the UNESCO. At your arrival, we will welcome you at Palma’s airport and we will lead you to your hotel. The first day of stay is reserved for the balearean boc stalking. In this way, we will pick you up at your hotel and we will go directly to the hunting area, located in the North of Mallorca. There we will spend the whole day seeking and stalking its mountains in order to harvest our trophy. Thus, just once completed our goal, we will offer you an exquisite lunch at the hunter’s lodge in order to finish our first day. 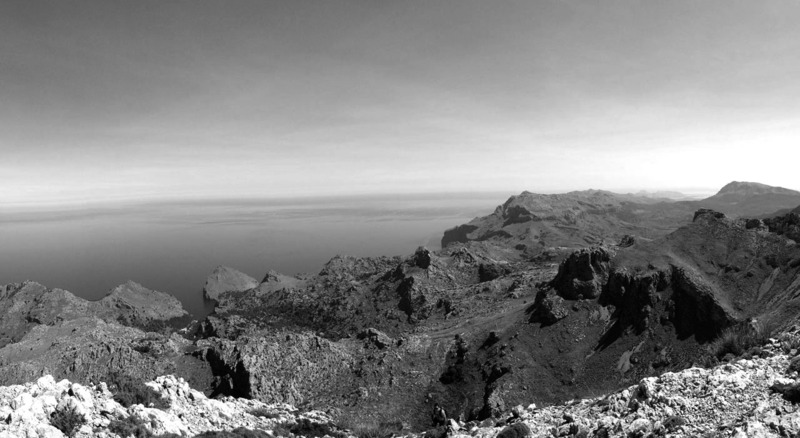 The second day will start early in the morning to go trekking into the Tramuntana mountain range. In this way, we will go to the municipality of Escorca where we will start our way. Our goal is to enjoy the best views of the island from a high point, so depending on the shape of the group we will take one of another option. 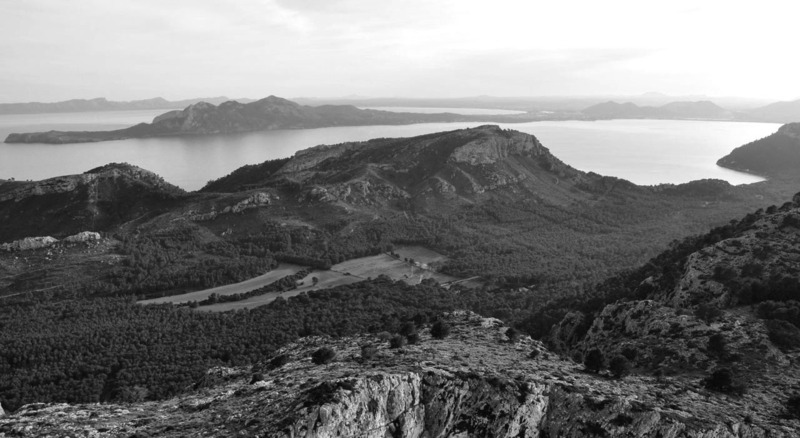 Trekking will be run during all day, so in this way we will offer you a picnic and the necessary breaks to breath and enjoy the majorcan landscapes. 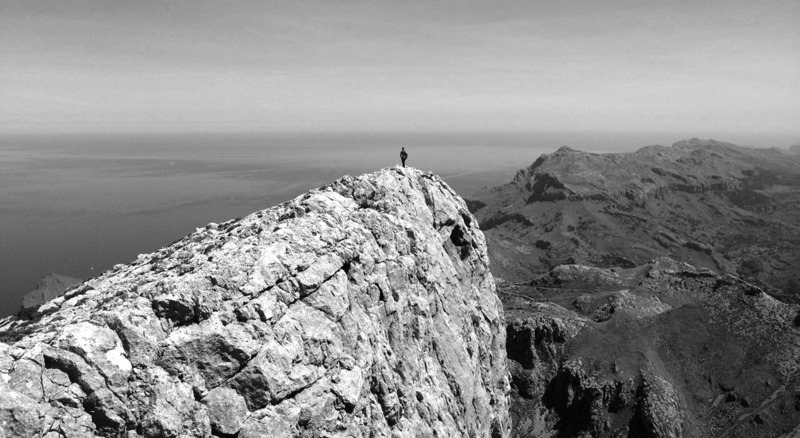 Mountains on the island are not so high as in many other destinatins, but the terrain is rocky and sometimes sliding, so it is usually demanding for the legs. Once the hike is over, we will visit the Monastery of Lluc, one of the most emblematic corners on the island. There we will also enjoy the local food in one of its restaurants and, after this, we will come back to the hotel. Last day is reserved for the departure, so we will pick you up at the hotel and we will go to the airport. 18.00h – End of the hunting day and come back to the hotel. 07.30h – Collection at the airport and transfers to Escorca. 08.30h – Start of the hiking day. 14.30h – End of the hiking day. 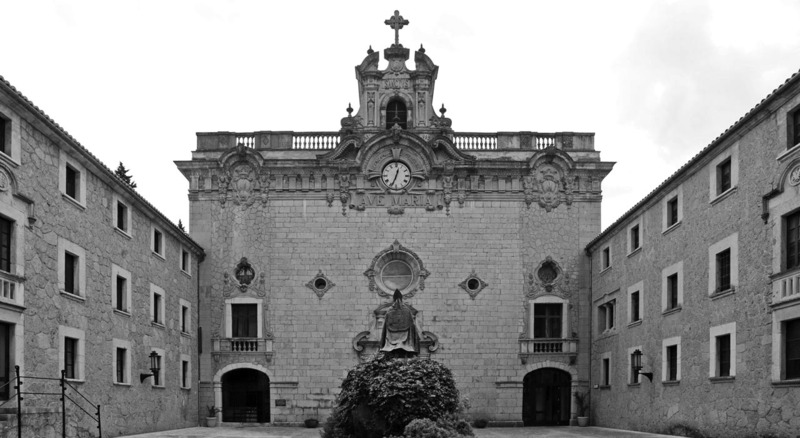 15.00h – Visit to the Monastery of Lluc and lunch. 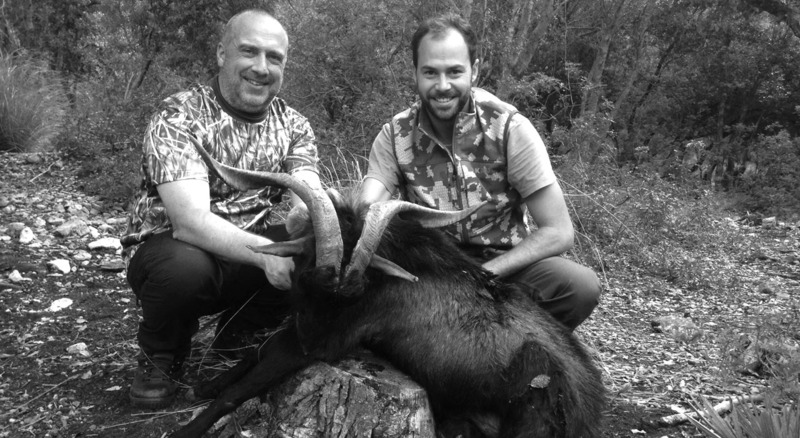 It includes: Hunting organization, one balearean boc representative, one hunting day, gun hire and ammunition, hunting license and taxes, hunting insurance, hunting guide, pre-taxidermy, three nights of accommodation in a double room in a 4-star hotel, one non-hunting guest, all transfers from/to airport – hotel – hunting area – Tramuntana mountain range, guide, picnic and lunch at the Monastery of Lluc and taxes. It excludes: trophy upgrade, hunting license for non-UE inhabitants, meals not included in the program, half board accommodation, extra room expenses, flights and other expenses not specifically included in this offer.